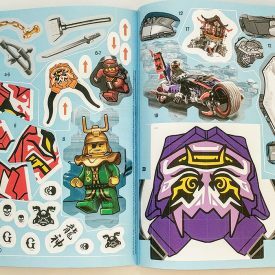 To round off our week of reviews of the new LEGO® titles from Centum Books, we take a look at the final two recently published books – the LEGO NINJAGO and the LEGO City 1001 Sticker Books. But why both books in a single review I hear you ask, well the similar nature of each book would make two separate reviews a little redundant. 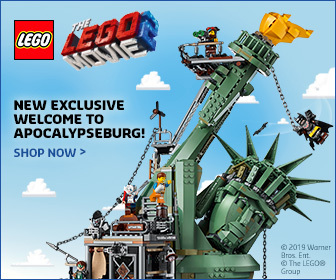 So it make sense to combine them into a single analysis. 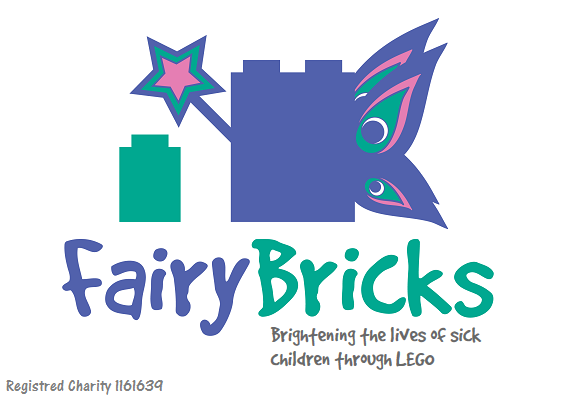 Although they are quite similar, both books will be covered in terms of having a peek inside. 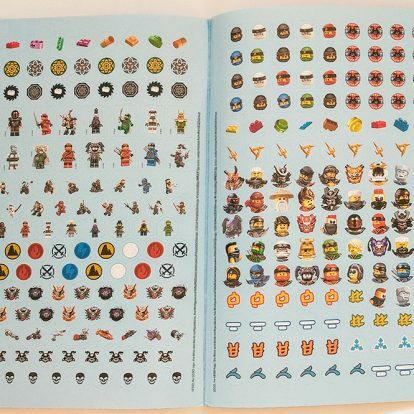 So let’s get peeling and see what the LEGO 1001 Sticker Books have to offer. 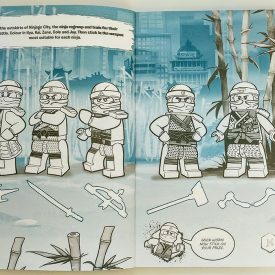 Help the ninja complete their mission with this action-packed interactive sticker and colouring book. 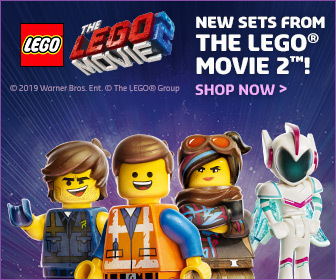 Full colour reusable stickers, featuring the latest vehicles and villains from the hit TV series and film. 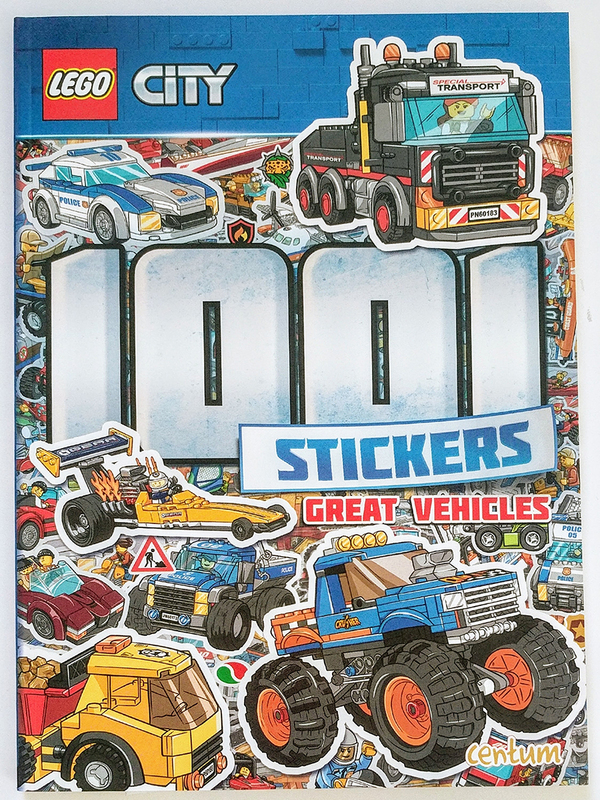 1001 reusable full colour stickers featuring all your favourite LEGO vehicles! 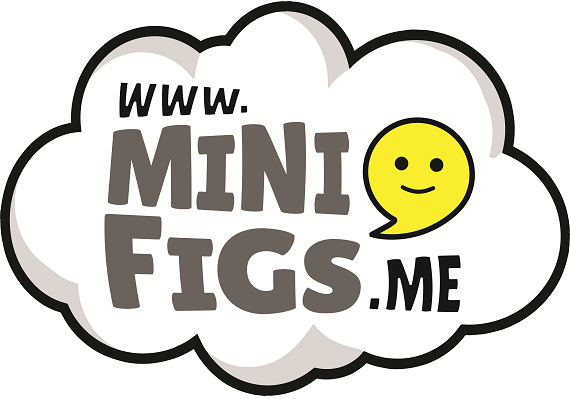 Includes reward stickers. 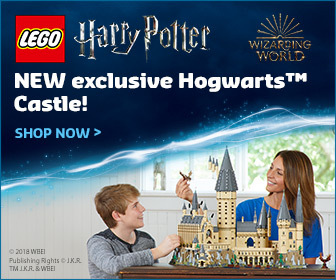 Packed with police cars, helicopters, fire engines, trucks, diggers and more! 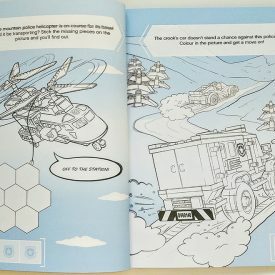 64 pages of sticker activities and colouring fun. 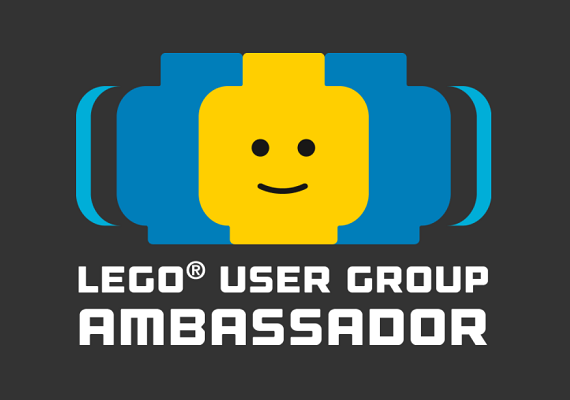 The 1001 Stickers range may not contain any LEGO but they are packed with stickers, 1001 of them in fact. 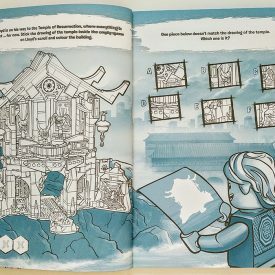 Many of those included can be used to complete various pages in the book, with plenty of extras should you wish to bring a little LEGO flare to other items beyond the book. 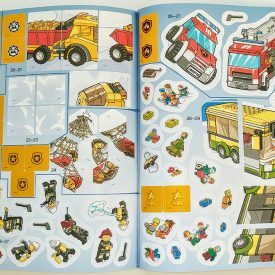 Stickers are reusable as well making them easy for kids to use, should they place the in the wrong place in the book or all over the walls. 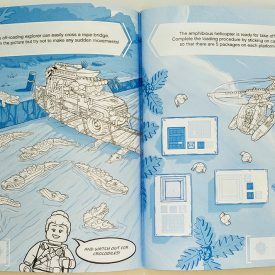 Unlike some of the other LEGO sticker books from other publishers, the 1001 Stickers books also have plenty of other things to do, including colouring sections and puzzles, all using the same bespoke illustrations as the other Centum titles. 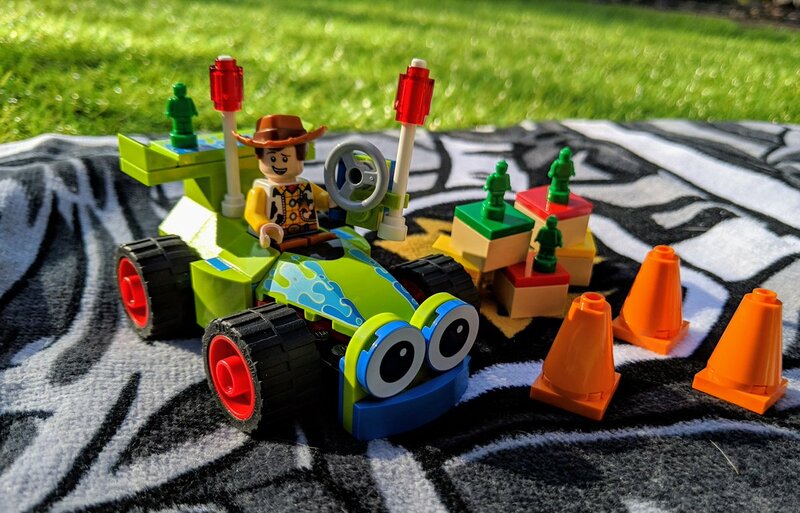 Although these have less of an appeal than the books with Minifigures included, they are still really fun for younger LEGO fans. 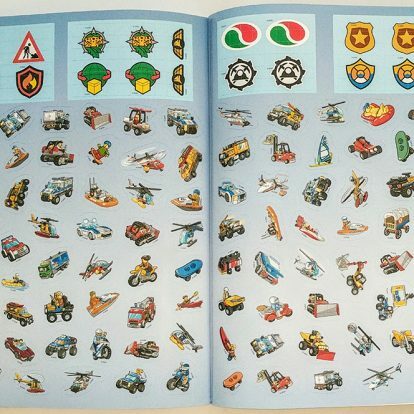 I remember being obsessed with stickers when I was but a lad. Even in the days of slime and oddly dancing, these books would make the perfect partner for a long journey over the Summer holidays or for a rainy afternoon in doors. 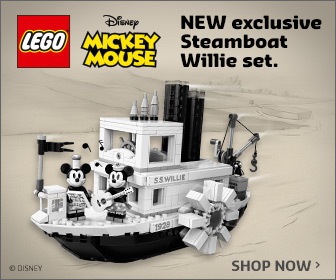 Plus the stickers could be used on LEGO creations. 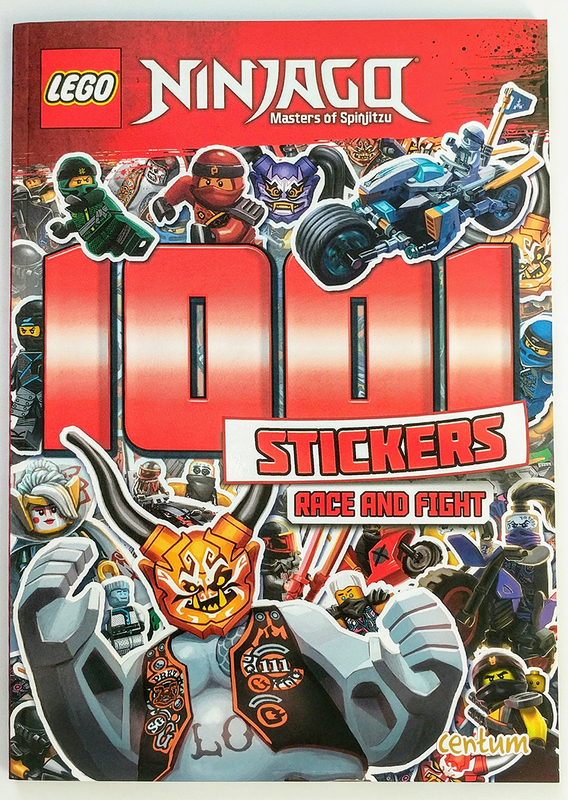 You’ll find both the LEGO City and NINJAGO 1001 Stickers Books in all good book retailers, selected supermarkets and online from Amazon. Thank you to Centum Books for sending us their new range of titles to take a closer look at. 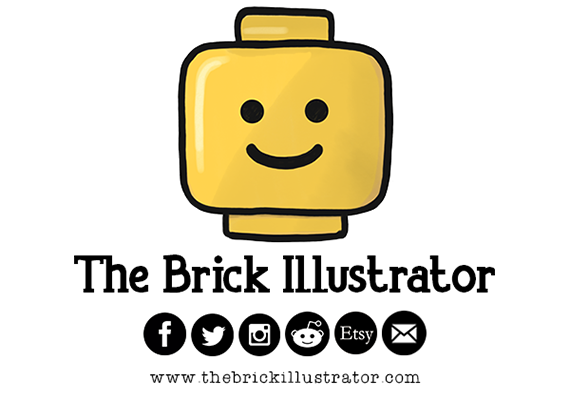 The opinions expressed within these reviews reflect those of BricksFanz and not Centum Books, The LEGO Group or third party partners.